One of my favorite things about our home is the huge fireplace in the living room. 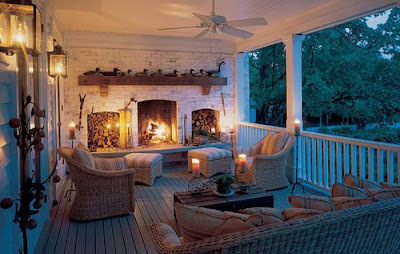 When I have my own home I will definitely be incorporating a fireplace or two into it. Having a fire in the fireplace on a cold, gloomy day makes the house feel so cozy and warm. Fireplaces are practical and beautiful. 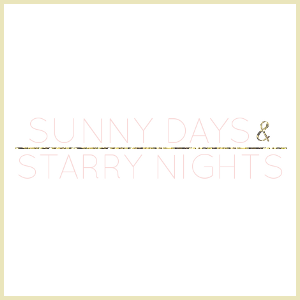 We always have several days every winter when the electricity goes out. Our fireplace shows its practical side then by providing the heat we need to stay warm. Curling up on the couch, next to a fire in the fireplace, is one of my favorite places to read a good book or to chat with the family. A fireplace can be the focal point in a room or just something more and they can go in ANY room in your house. I love this little girl pink bedroom! 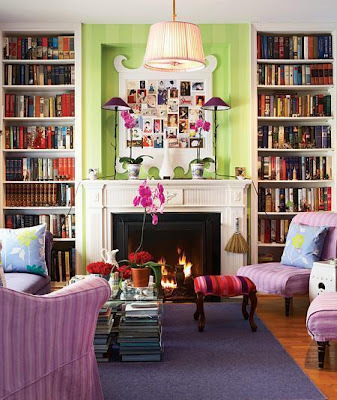 It is so girly and cute with a cute little fireplace! 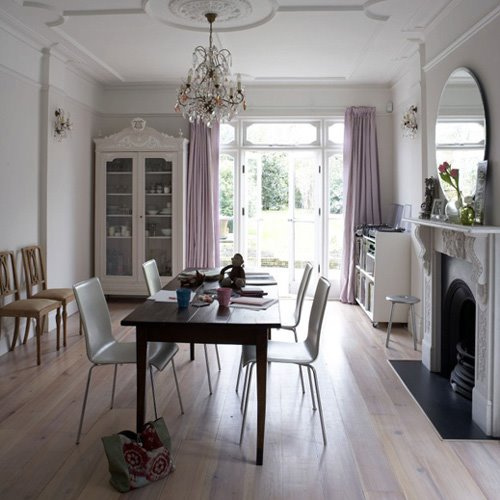 This dining room has a gorgeous fireplace to one side of the dining table. Just imagine how this room must glow when a fire is lite in the fireplace. Having a fire while sitting down to eat a family dinner would be perfect. 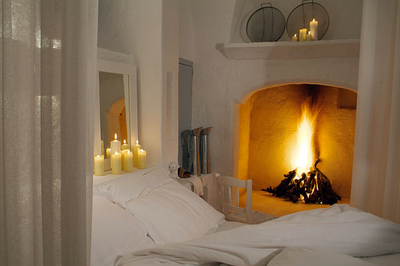 This fire makes this bedroom so warm and inviting. I would sleep so snug in this room. This is a magnificent space! I love everything about it from the ceiling fan to the fire place. I also love the added space for storing wood for the fire place! 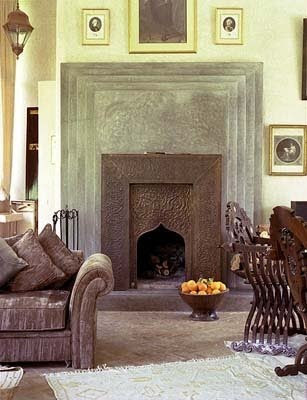 I love the stone detailing and the shape of this fireplace. 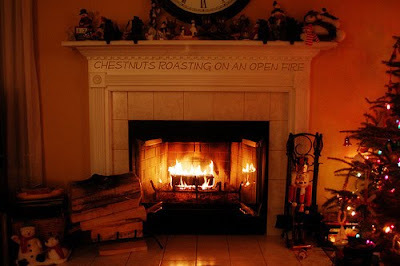 Another great thing about a fireplace is that you can always decorate it for the holidays! We always have our mantle decorated for Christmas with angels, snowmen, and our stockings. Great photos, I love the first! I love the fireplace and especially in the living room! Doo mi lats’ li, yis im laloo. Doo vart ptre, yis gozalin. Whence are you coming, wandering nightingale? You seek the rose, and I the beautiful one. Ki vartn erits’, indz im yaren. Voonts’ gharib blbool khari hit. Doo varti, yis yari hit. Like the wandering nightingale with the insect. You are with the rose, and I with my love. Doo vart kanche, yis yar kanchim. Come, speak, I know your voice. You call to the rose, I call to the beloved. wow that pink bedroom is so cute! yea our house is reeeeally old so we have like 6 fireplaces. love them. its wierd tho cuz its a mystery if our heat even works. this house looks so caozy! I want my house to be just like that!